Please Contact your Legislators Today to preserve open space! The future of open space preservation in New Jersey is in jeopardy. Take the next step to signing the petition for open space. While voters overwhelmingly approved a ballot measure to provide sustainable funding for open space preservation efforts in November 2014, a plan to implement these funds for open space, farmland and historic preservation programs is needed. The legislature has acted—twice—to approve implementing legislation in order to get preservation efforts moving. But Governor Christie has issued a conditional veto of this critical legislation. His changes allow for the diversion of funds intended for preservation, leaving less land protected for our children and grandchildren! 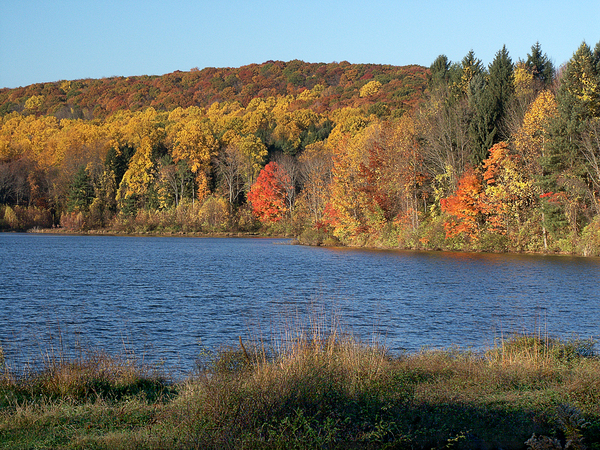 We need your help to continue New Jersey’s legacy of open space preservation. Please send a letter to your legislators today asking that they stand up and support open space by voting to override the veto! We can preserve open space, farmland and historic sites just as voters intended if the legislature overrides this veto. Please contact your legislators today and ask that they support the future of open space and the voters! Because a two-thirds majority is required to successfully override the veto, every vote is absolutely critical and your voice matters! By clicking here you will be provided with a sample letter that will be delivered directly to your Senator and Assembly members based on your zip code. Thank you for taking action! Click Here to Contact Your Legislators Now!